Buy, sell, trade, swap, give away, find work, and more. For more details simply click on the thought entry below to go the classified’s webpage where available. Those listing assume full and all responsibility for any of their classified listings. 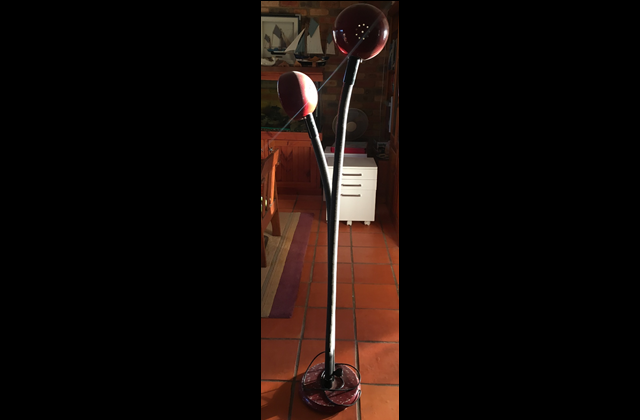 Lamp with two flexible arms, rotatable lamp-hoods, individual switches, position lights as desired. Measures approximately 164cm tall in upright position, 30cm round base. Some marks to paintwork. Good working order. 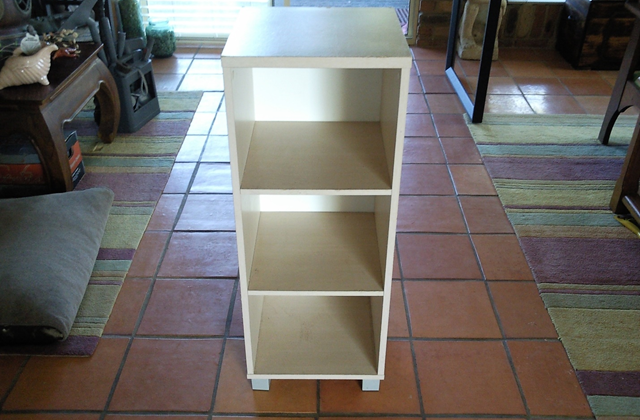 Utility shelf, decent condition, laminated particle board construction. Shelf measures approximately 39cm wide × 39cm deep × 99.5cm high. 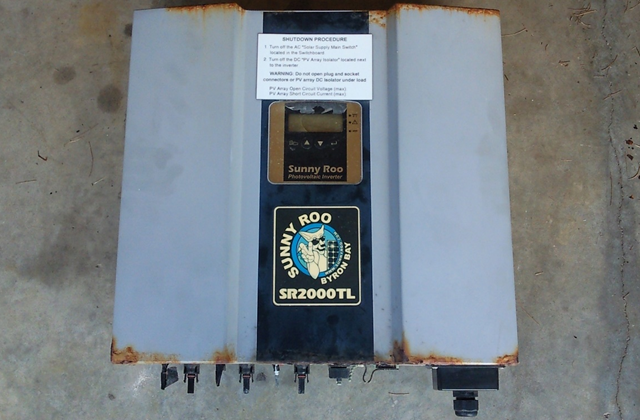 Solar power inverter, Sunny Roo SR2000TL. Photovoltaic inverter outputs up to 2kW of AC power. Has instructions, mounting bracket. In good working order. Giving away for free due to recent upgrade. 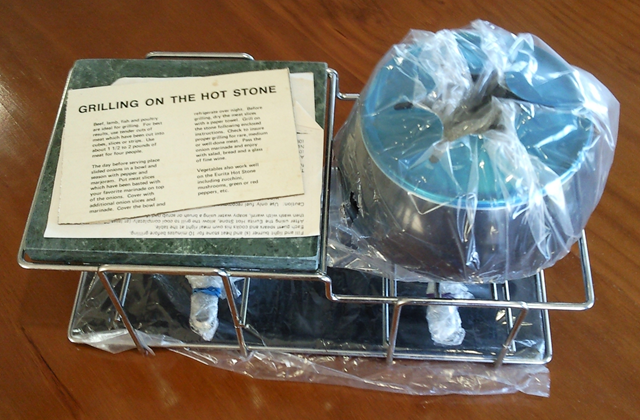 As new fondue set with fondue pot, hot stone for grilling, rack, and two heat sources. 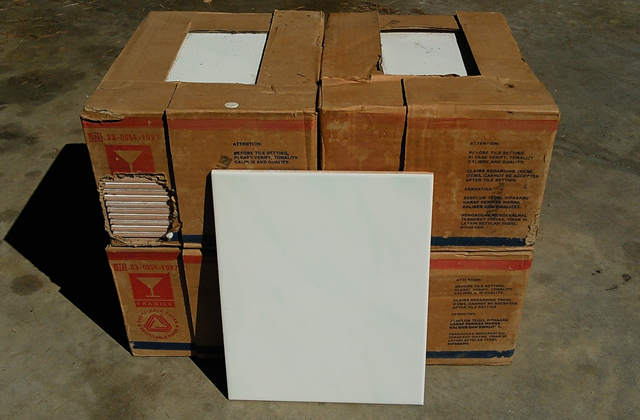 Doubled-fired gloss white wall tiles. Each tile measures 200mm × 250mm. 80 tiles in total. Tiles are as new, in four unopened boxes. Enough tiles to tile up to 4 square metres. Off a 2012 Mazda BT-50, front suspension struts. 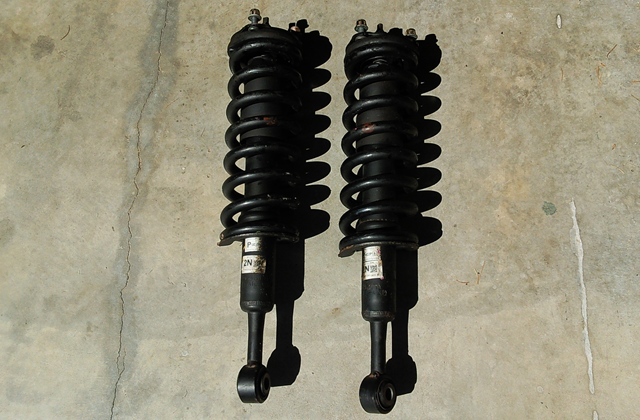 Shock absorbers and coil springs. Used very little (as suspension was upgraded), practically as new factory parts. Should suit Ford Ranger T6 as well. 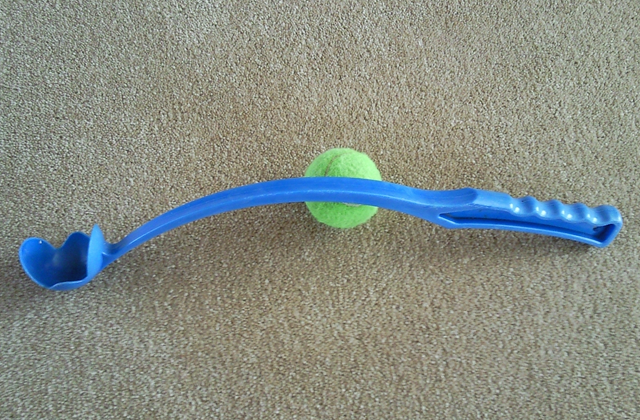 Dog ball thrower with tennis ball included. Great dog toy for playing games of fetch with the dog. 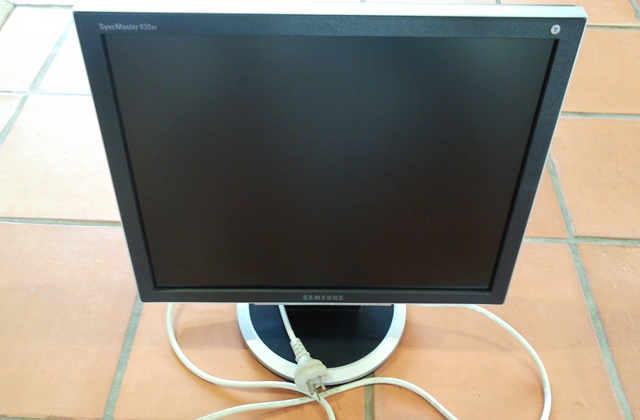 Samsung SyncMaster 930BF 19 inch LCD monitor. Older square-style monitor, bought new and barely used. Image Aspect Ratio: 5:4. Image Contrast Ratio: 700:1. DVI and VGA interface. Comes with 1.8m power cable.